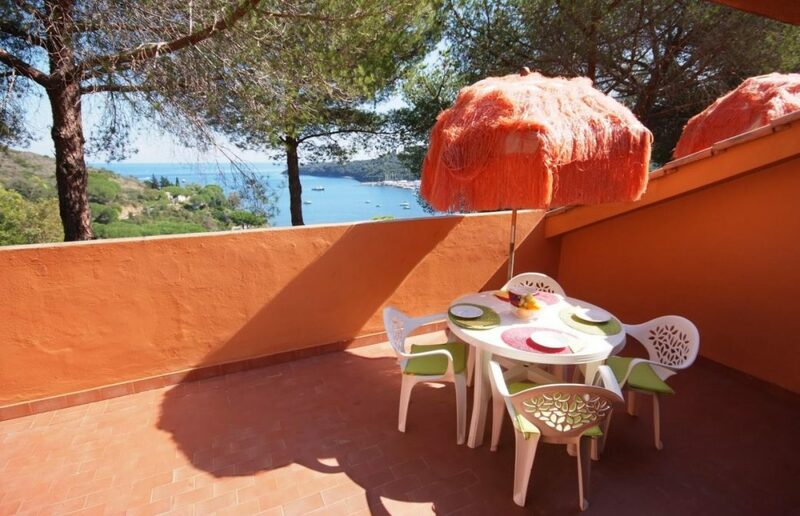 Sud Est is a residence on the island of Elba that consists of 14 apartments with sea view, two and three-room apartments that can accommodate 2 to 7 people. 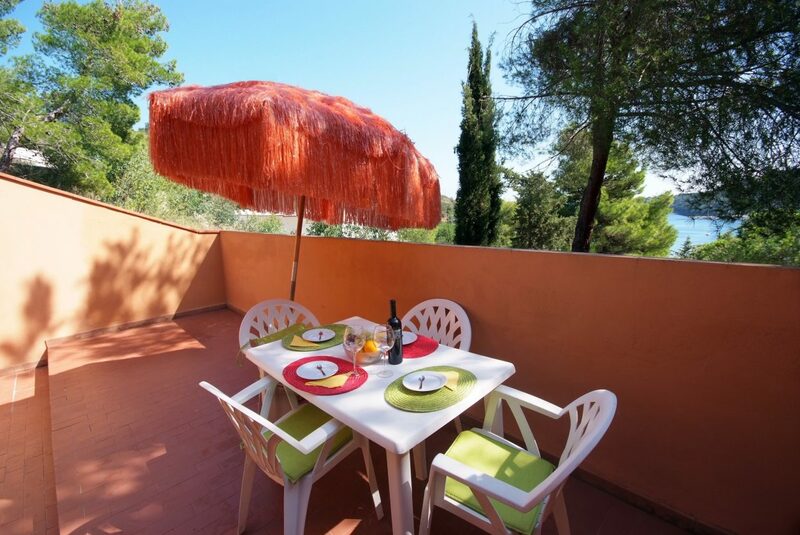 All have private parking next to the apartments and an outdoor space or terrace equipped with garden furniture to let you enjoy moments of pleasant relaxation. Each apartment has an equipped kitchenette, Wi-Fi, LCD TV and a bathroom with shower and hairdryer. The extra costs for water, electricity, gas, TV, final cleaning and WiFi are included. The apartments are located in 3 different buildings of different categories, designed for different needs: Bellavista, Panorama, Approdo. Two- and three-room apartments with completely renovated furniture, comfortable mattresses and the most beautiful sea view, thanks to its high location. Two- and three-room apartments with sea view, functional furniture and outdoor space to enjoy the beautiful panorama. 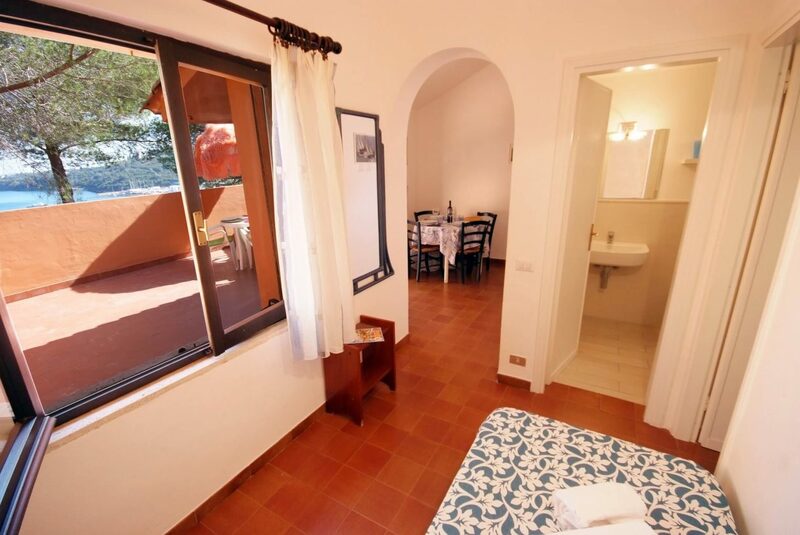 Two- and three-room apartments, simply and practically equipped, and without having to forego sea view. 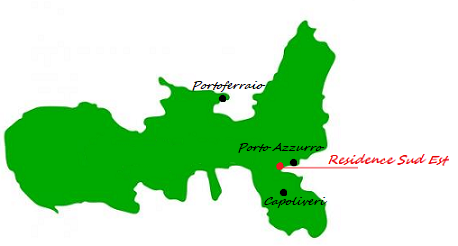 Apartments with sea view just a few minutes from the famous beaches of the southeastern coast of the Island of Elba. Sud Est is a residence on the island of Elba, consisting of 14 apartments with sea view, two- and three-room apartments for 2 to 7 people. Subscribe to the Residence Sud Est newsletter to receive offers and packages exclusively for your stay.